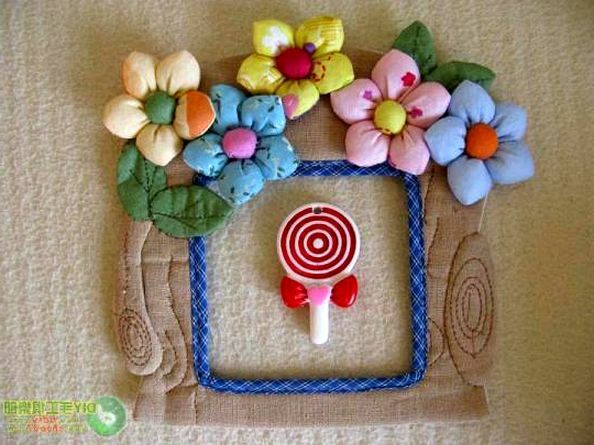 Frames made of fabric for a photo ~ DIY Tutorial Ideas! 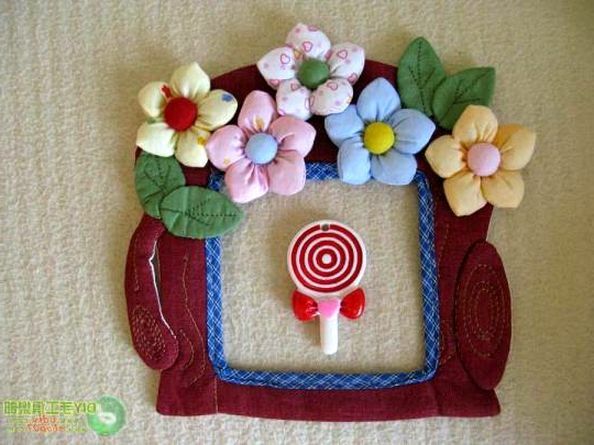 Frames for the switch! 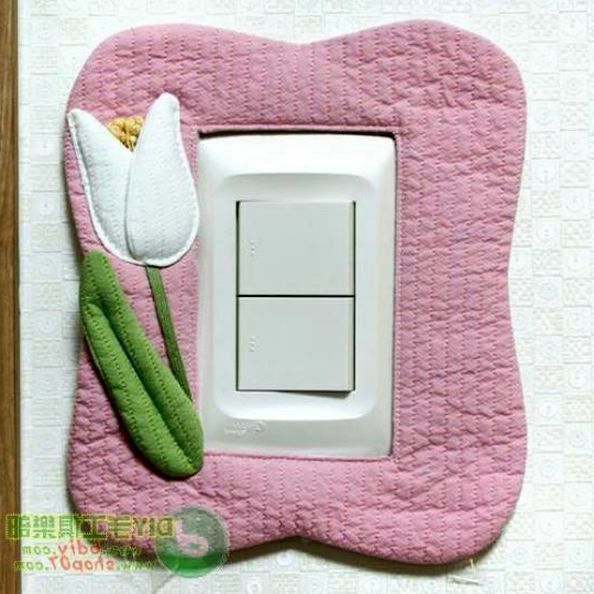 What can be made of felt? 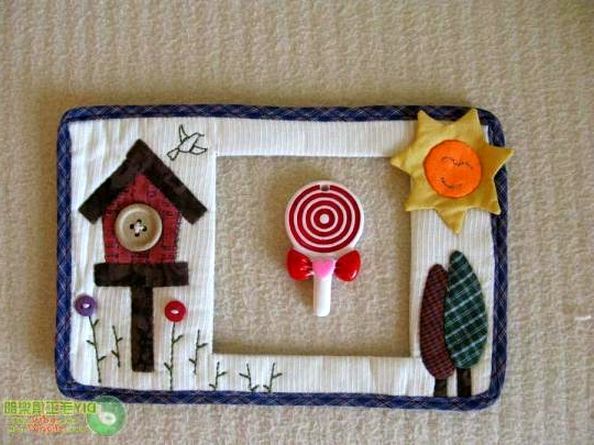 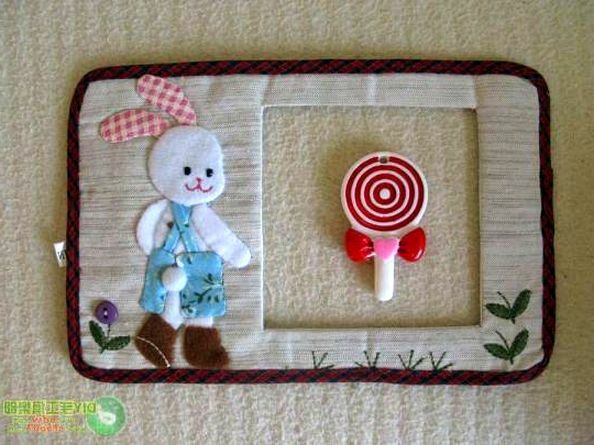 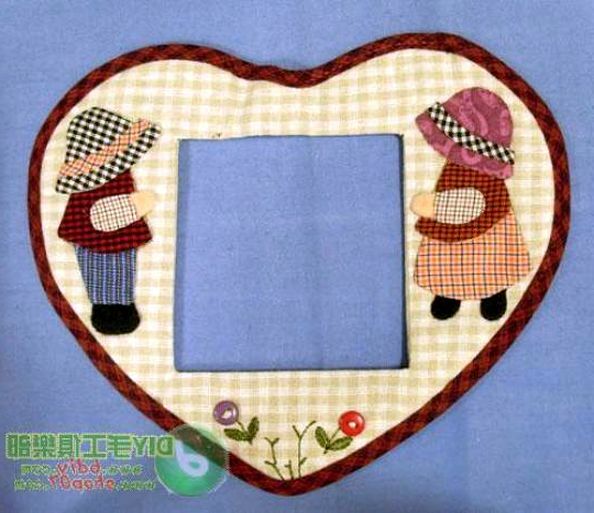 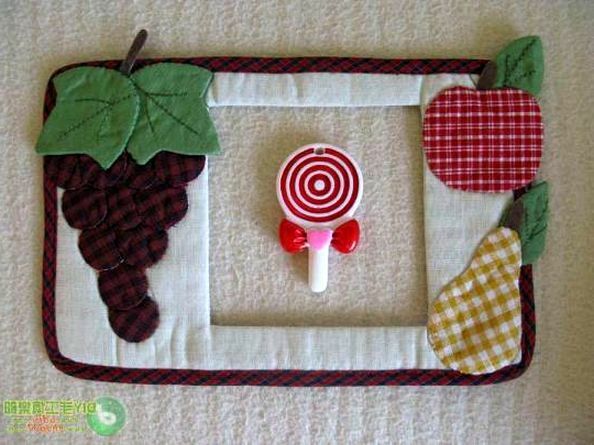 Creative hand-made articles, frames for switches, little people, toys and lots of other ideas. 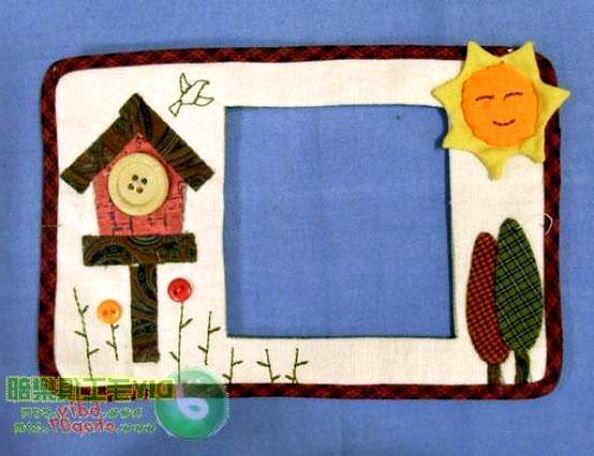 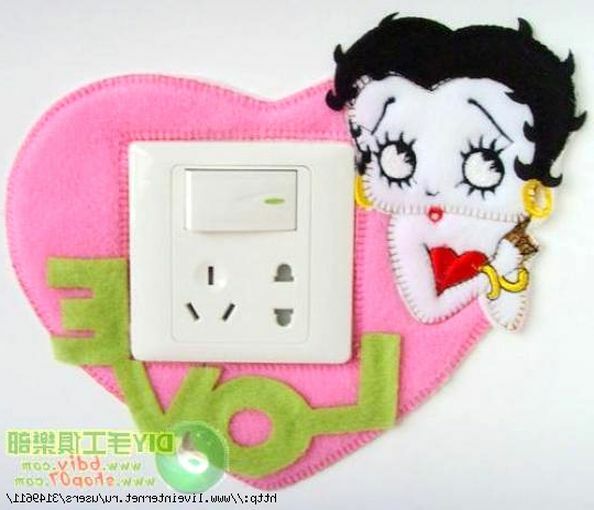 Not only from felt, but also from bright shreds of fabrics. 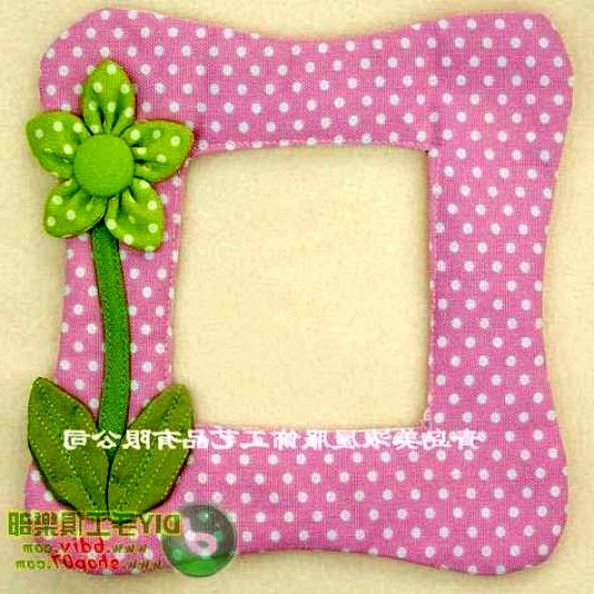 And you can create frames for photos ....! 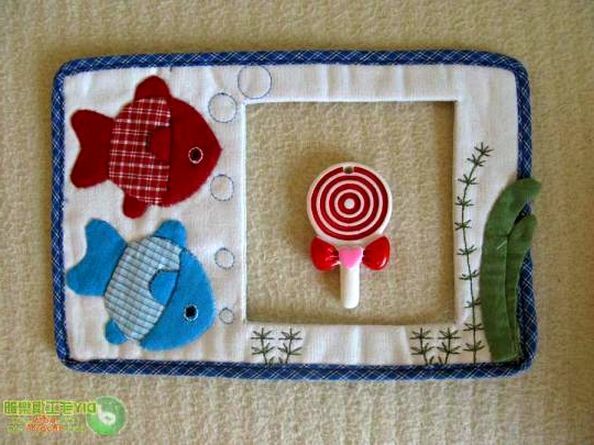 How to sew a pillow-cat patchwork?